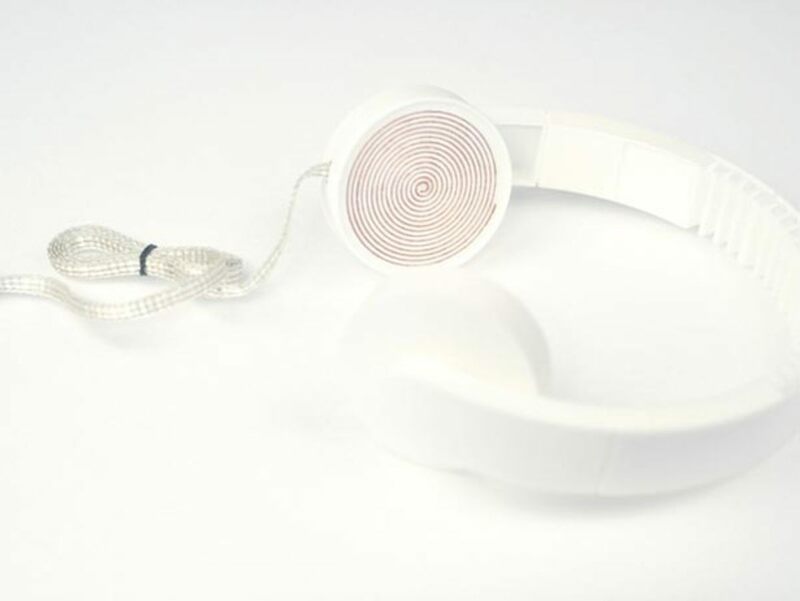 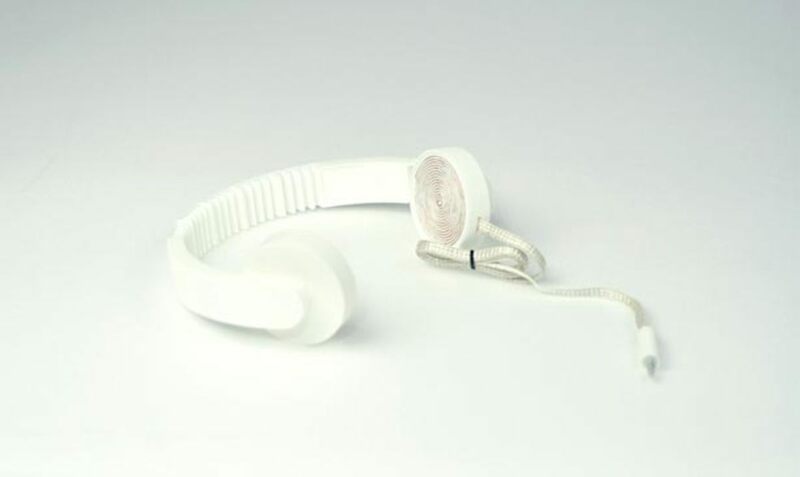 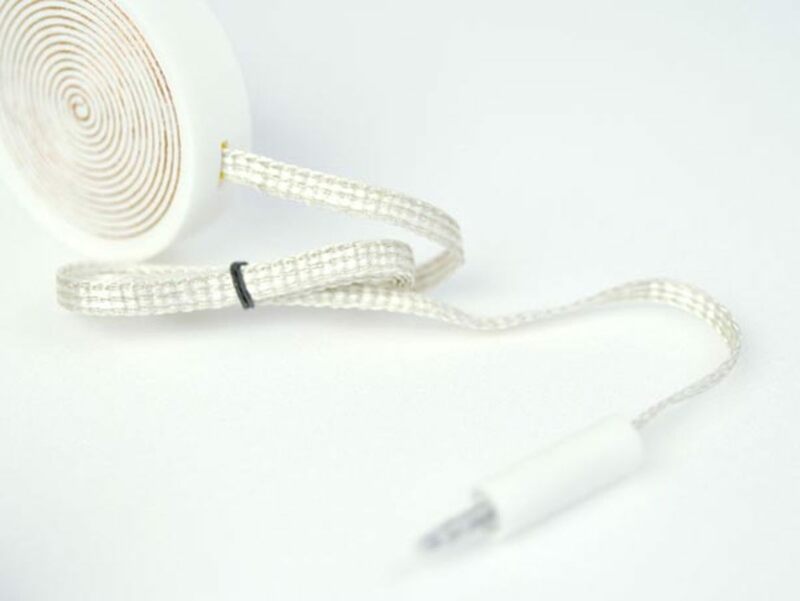 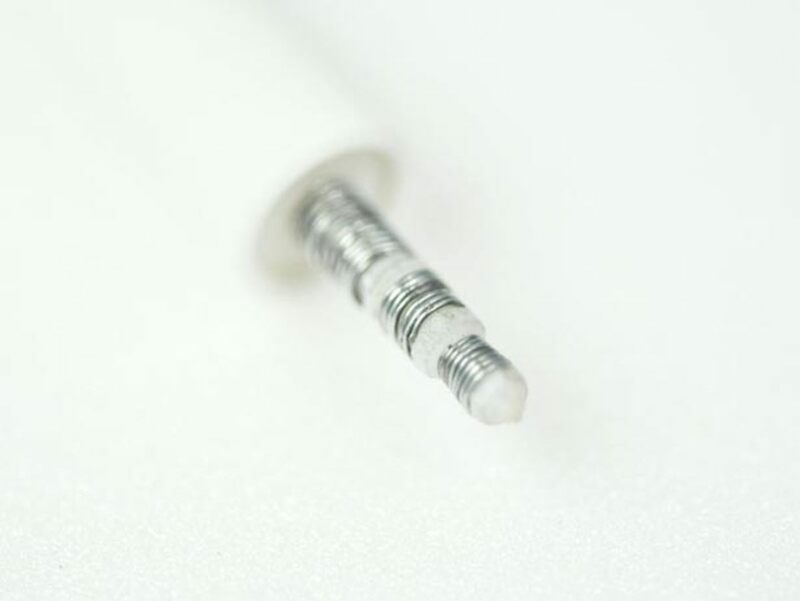 The Low Tech Hi Fi headphones Project is a research study in hopes of discovering a way to create a fully functional pair of headphones without any manufactured parts, instead using raw materials like wire, tape, solder, magnets and 3D printed parts. 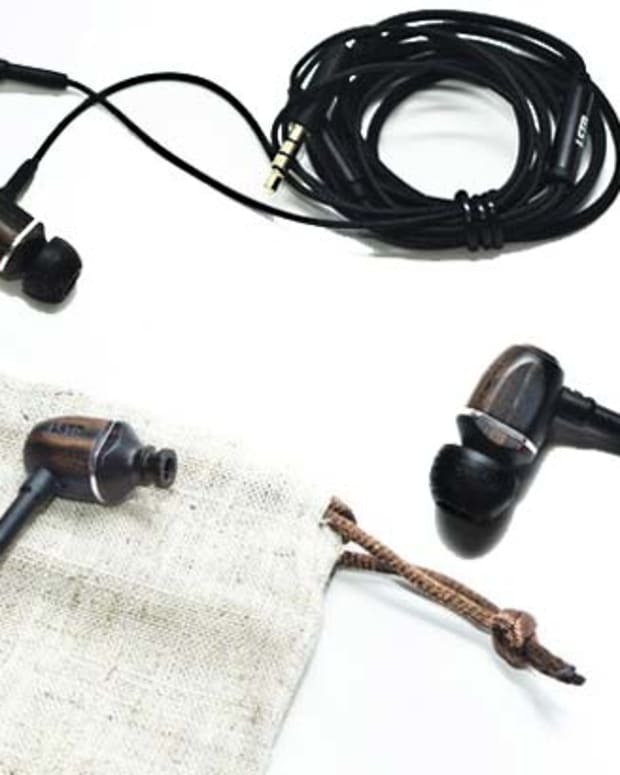 The files are open to anyone and are encouraged to try to make a pair of these yourself. 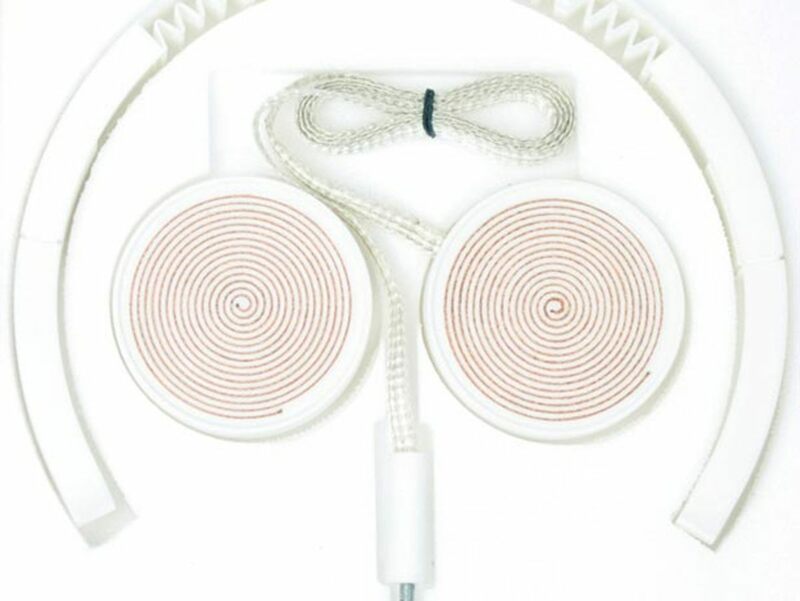 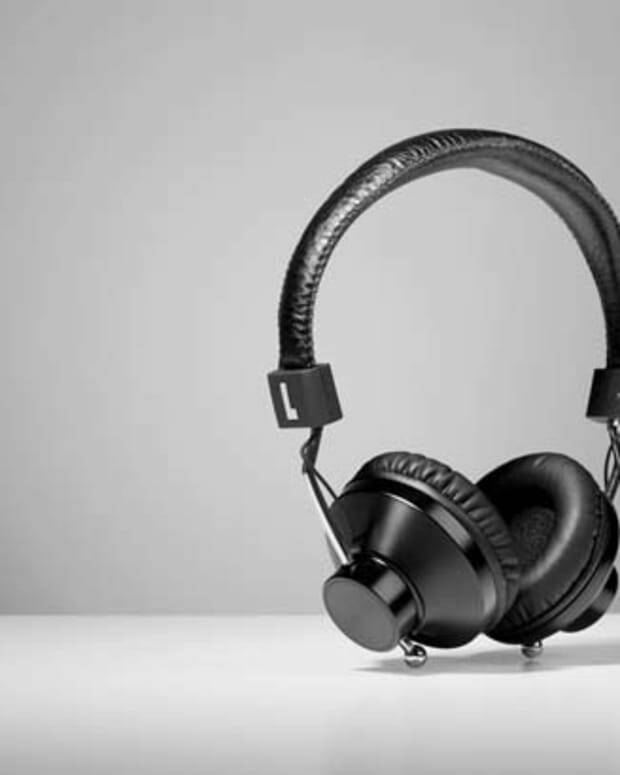 File these under the ultimate hipster headphones.